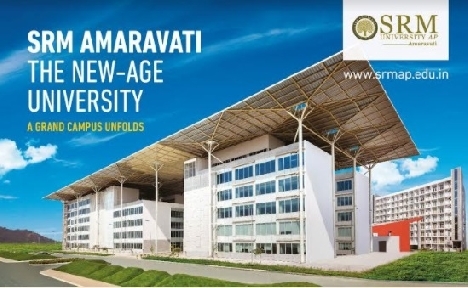 We are pleased to host a Recruiting and Information Session for the new AP-Amaravati campus of SRM University, led by its new Vice Chancellor Dr. Jamshed Bharucha and Prof. Vijay Chellaboina, Professor and Associate Dean of Engineering. Please join our guests as they introduce the new campus and outline the employment opportunities at this significant new undertaking. Interested candidates in all fields of Science, Engineering, Arts, Social Sciences, and Humanities welcome.